Miscarriage is “lonely, painful, and demoralizing,” Michelle Obama writes in her new memoir. Yet, by some estimates, it ends as many as 1 in 5 pregnancies before the 20-week mark. 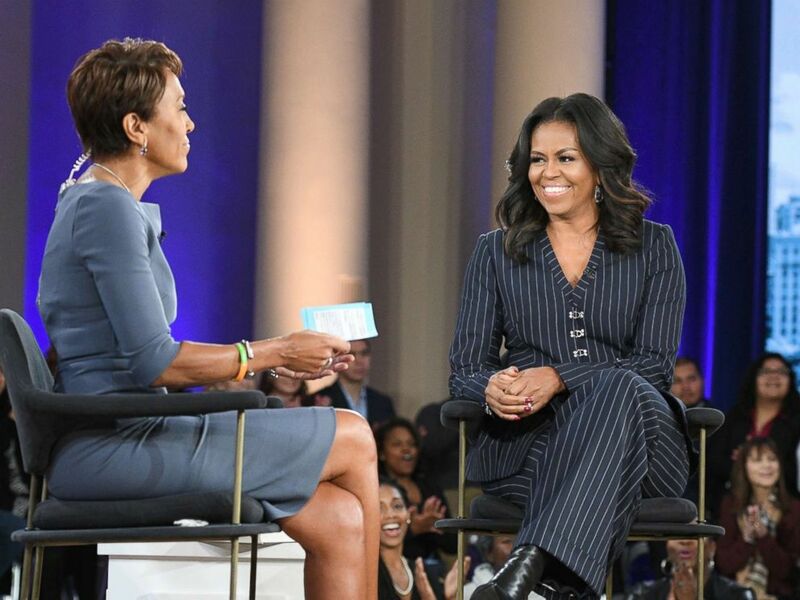 Former first lady Michelle Obama speaks to ABC News’ Robin Roberts in Chicago about her memoir, “Becoming,” Nov. 13, 2018. KHN’s coverage of these topics is supported by The David and Lucile Packard Foundation and Heising-Simons Foundation.